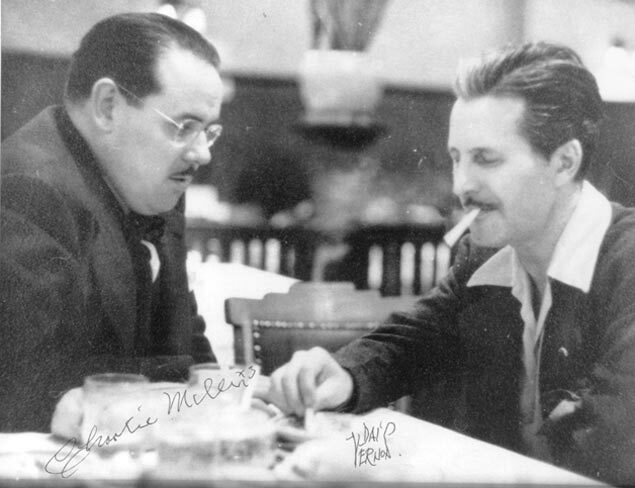 Signed photo of Ricky Jay mentors Charlie Miller (left) and Dai Vernon (right). 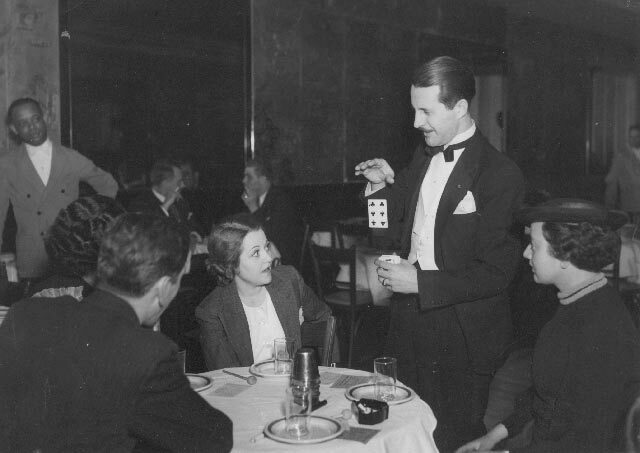 American Master Ricky Jay was introduced to the art of magic and sleight-of-hand by his grandfather, an amateur magician whose master magician friends became Jay’s mentors. “I’ve been really, really, lucky to be around people…and to feel very much part of this ongoing continuum of sleight-of-hand that can be traced back many, many years — more than a century,” says Jay. Here are the famous magicians and mentors who have taught and inspired the great Ricky Jay. In fact, Jay has said that the reason he agreed to participating in a documentary on his work was to pay tribute to his mentors. American Masters – Ricky Jay: Deceptive Practice premieres Friday, January 23 at 9 pm on PBS. 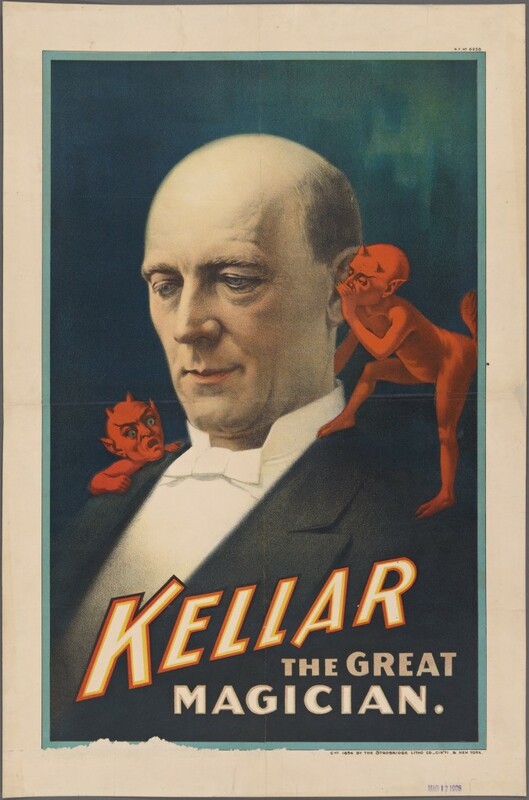 Harry Kellar poster. Courtesy of The New York Public Library's Collections. 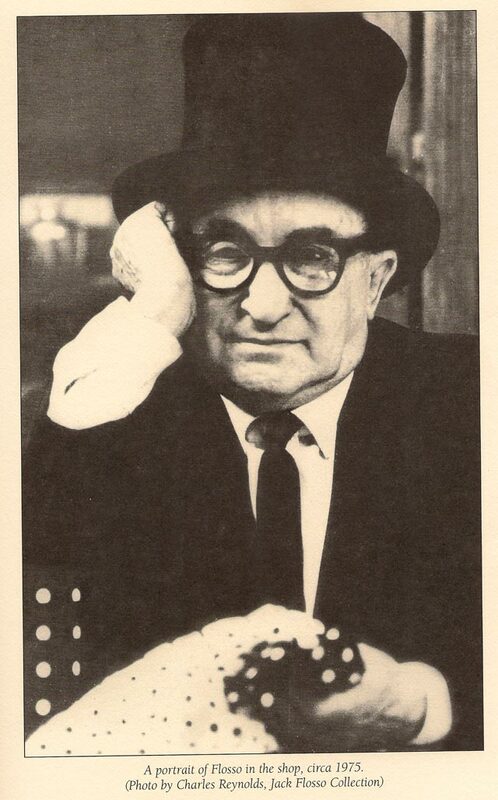 Max Katz, Ricky Jay's grandfather. Courtesy Society of American Magicians. Magic is part of Ricky Jay’s family heritage. 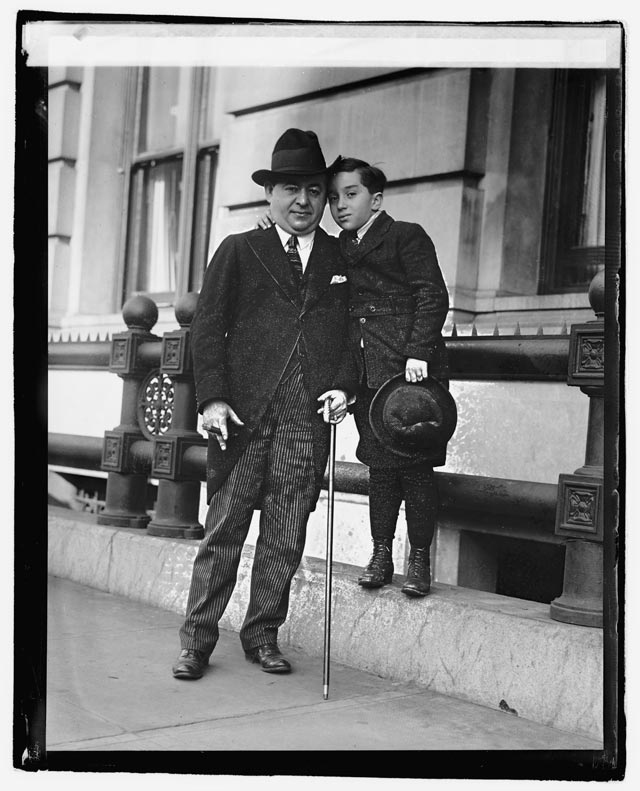 His grandfather Max Katz was an amateur magician and president of the Society of American Magicians. Katz’s magicians friends — Slydini, Francis Carlyle, Dai Vernon, Al Flosso — became Ricky Jay’s mentors in the art of magic. Cardini and his wife, Swan. 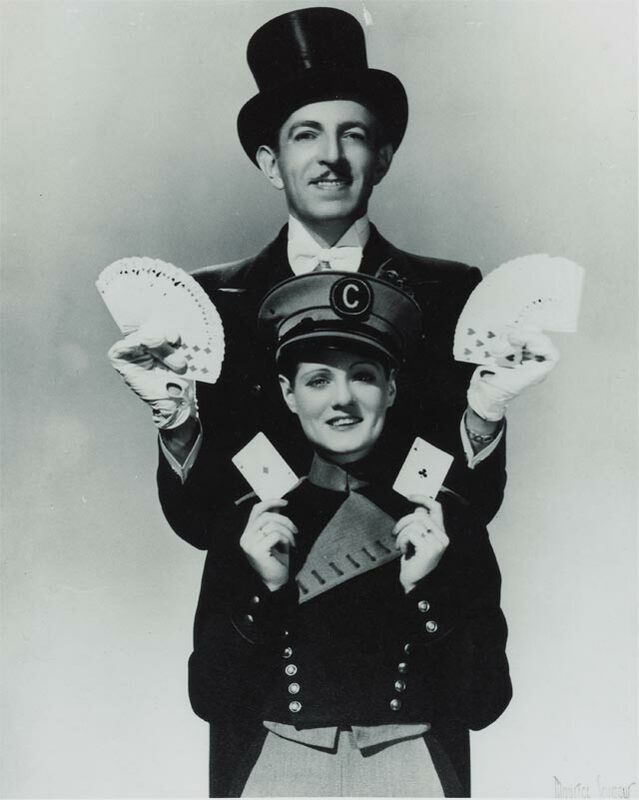 Born Richard Valentine Pitchford in the United Kingdom, Cardini became an immensely successful magician in New York City, where he performed in venues such as nightclubs and New York City venues such as The Palace, Radio City Music Hall and Copacabana. Dai Vernon at the Kit Kat Club in 1936. Photo: Irving Desfor, courtesy of Dai Vernon Estate. 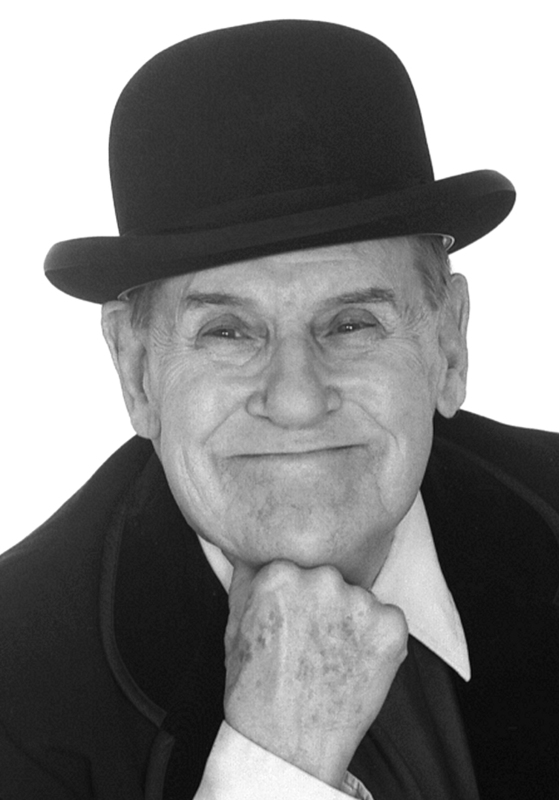 Originally from Canada, Dai Vernon, known as “The Professor,” spent time in New York with magicians Nate Leipzig and Max Malini before moving to California, where Ricky Jay sought him out at the Magic Castle in Los Angeles. 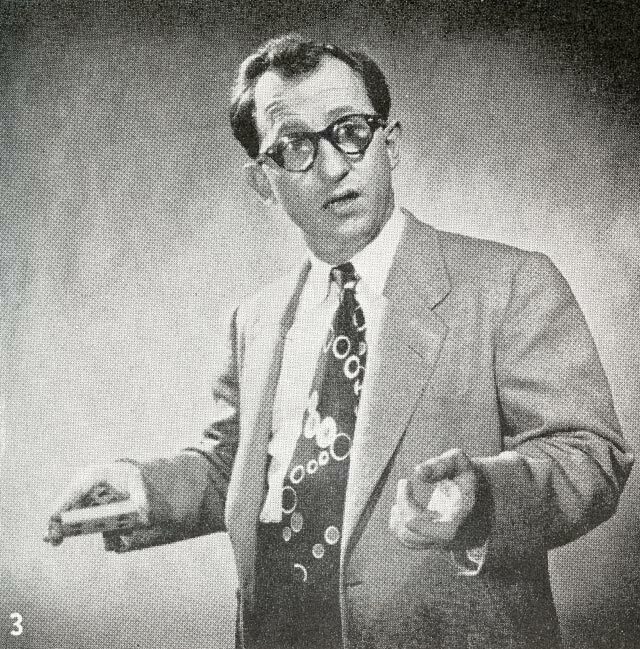 Vernon is famous for his sleight-of-hand magic, card work, and cup and balls trick. Ricky Jay considers Charlie Miller, along with his contemporary Dai Vernon, the two greatest sleight-of-hand artists of their time. Miller was particularly known for his fantastic memory and work with cards. Watch a film excerpt on Charlie Miller. Al Flosso. Photo by Charles Reynolds. 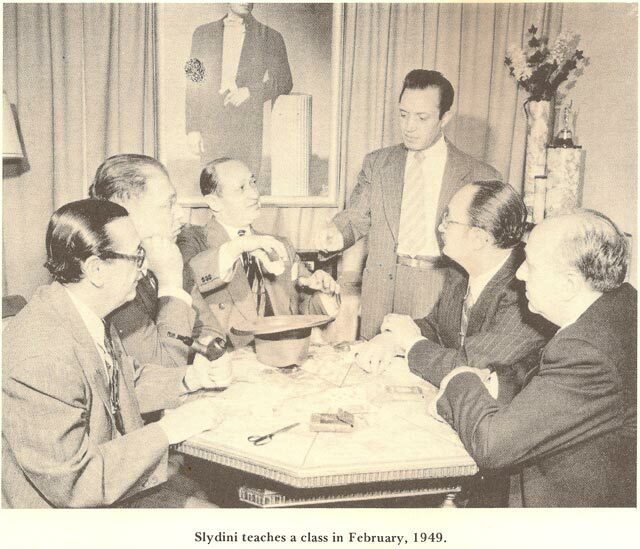 Sydini teaching Max Katz, to his right. Courtesy D. Robbins & Co.
Francis Carlyle. Courtesy D. Robbins & Co. 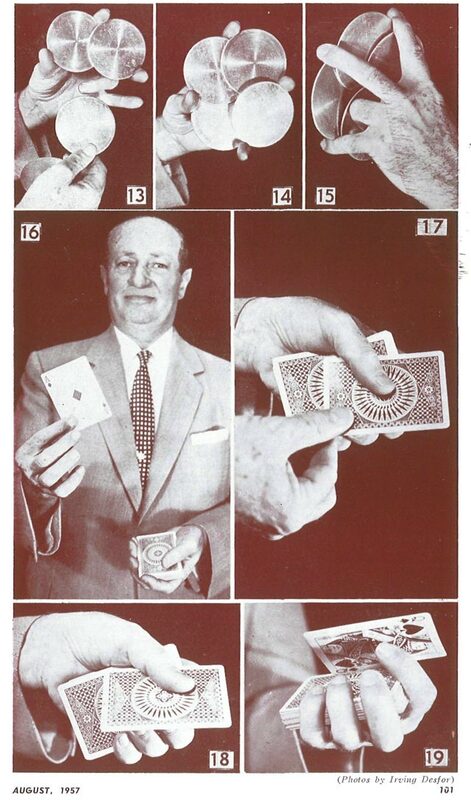 Which of these magicians did you know already? Do you have a favorite, and why? Share in the comments, below.